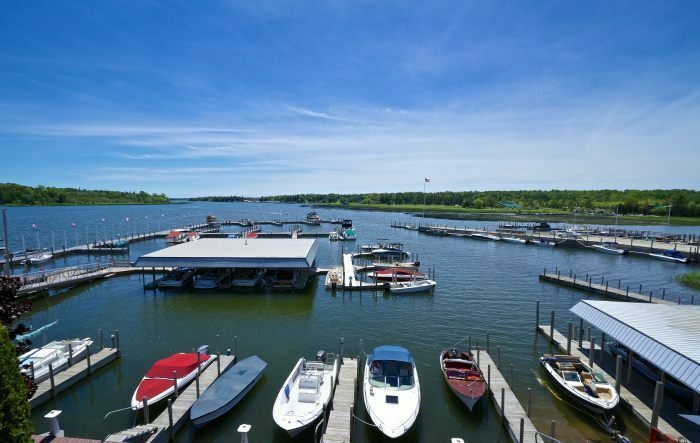 Our 78-­slip harbor is located in downtown Cedarville, just minutes from several restaurants, bars, ice cream parlors, shops and a grocery store. Supplemented by all amenities expected in today's boating environment (detailed below), we're pleased to offer both seasonal and transient slip rentals. Typical basin depths range from 24" up to 54" making Cedarville Marine an ideal checkpoint for many popular cruising routes such as America's Great Loop. 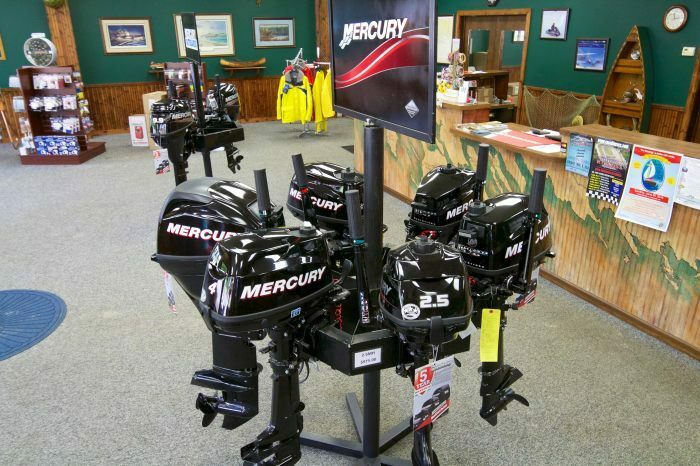 ​Stop into our Ship's Store for a wide selection of tubes, rafts, dock lines, signature apparel, parts, accessories, and outboards from America's number one brand, Mercury Marine. In the event that your boat requires maintenance while visiting Les Cheneaux, our experienced team of Mercury and Mercruiser factory certified technicians is available Monday through Saturday.